A retail store is more than a storefront. And an e-commerce site is more than just a shopping cart. Today’s e-tail customers are sophisticated and expect a seamless and completely safe shopping experience. Your e-commerce solution must do much more than just add to cart and checkout in order to capture real customer attention. Create a user-friendly, well-designed e-commerce front end that drives sales and brings customers back for more. 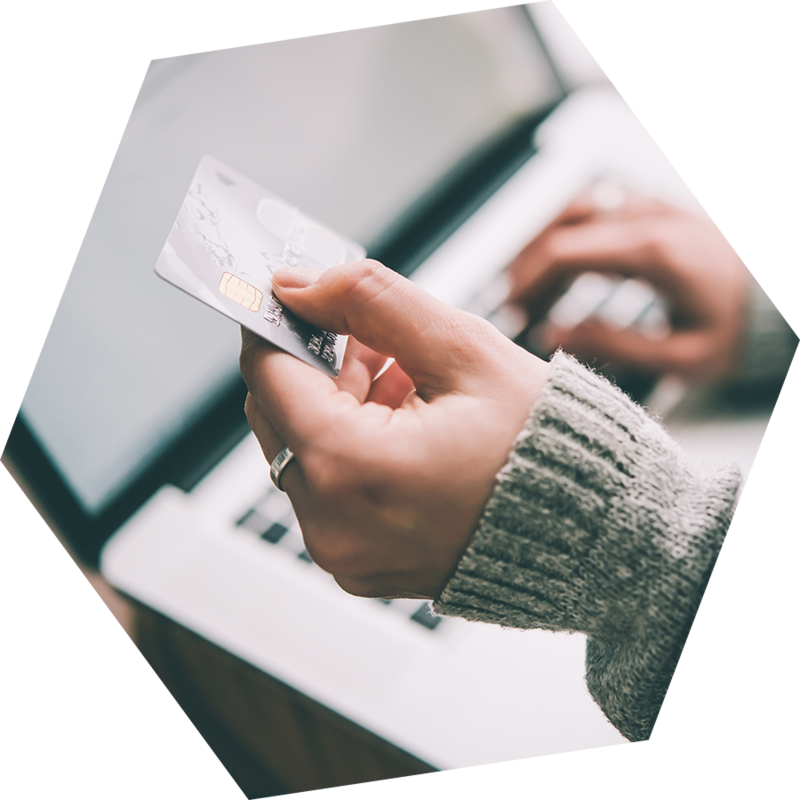 Security should be a high priority for any e-commerce site. Protect your customer’s information, your products, and your profits. Page load times are one of the most critical factors for great user experience. We achieve high standards through code optimization, caching, cloud optimization, and testing. Integrate your e-commerce solution with your CRM, ERP, marketing automation, and 3PL to streamline your business processes and reduce time spent processing orders. Customer actions – or lack of action – can be a goldmine of information. Understand your customers better with site data and visitor tracking. Sell to more than one location? Create a user experience that encourages all of your customers – no matter what language they speak – to engage with your online store. Getting customers to your store is only the first stage in your sales funnel. Understanding how to convert those users into buyers is key to long term success in online retail. Technical SEO is one of the most often overlooked aspects of E-commerce. Schema structured data, accelerating mobile pages and technical on-page optimization will make a break your rankings on search engines. In the modern tech era to foster brand loyalty, customers expect a true omnichannel experience with the businesses with which they interact that extends across the entire organization. Curotec provides flexible, customized, and highly usable e-commerce experiences to meet the needs of modern online retailers. 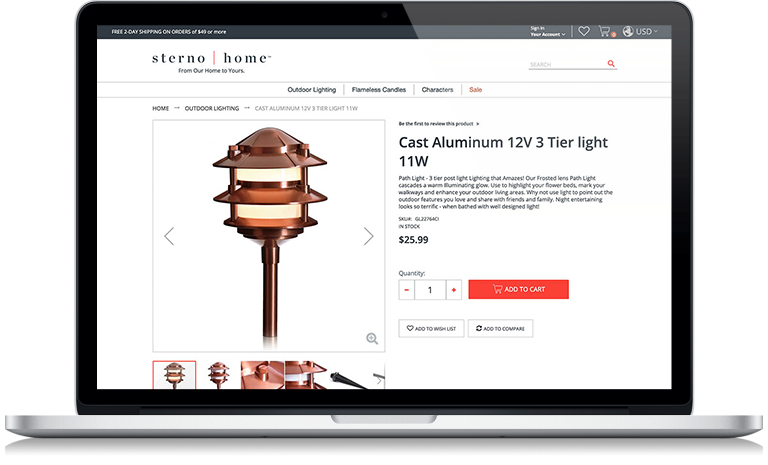 From design and layout to full e-commerce application implementation, Curotec has the experience you need in a partner that will make your online store a success.